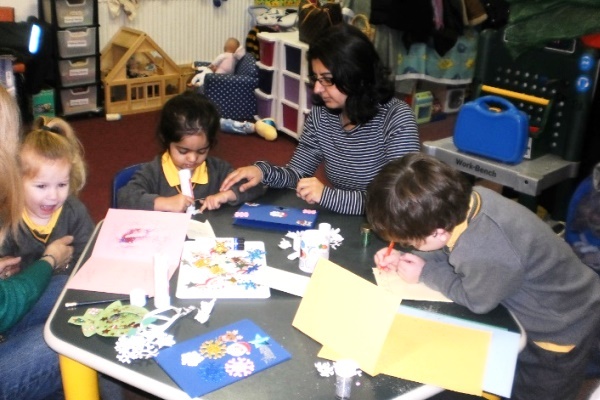 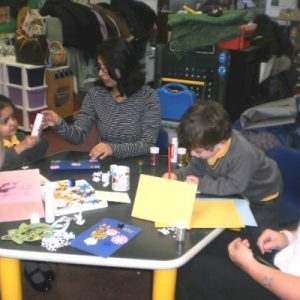 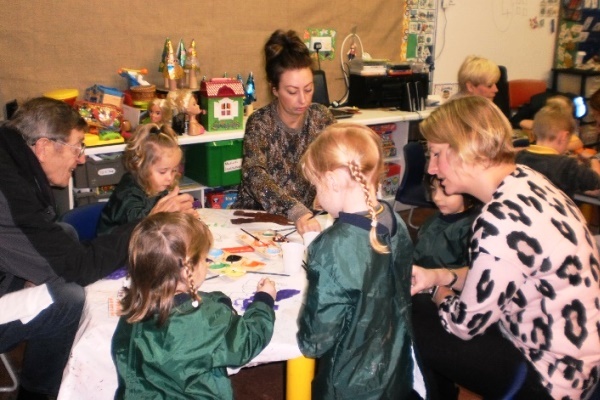 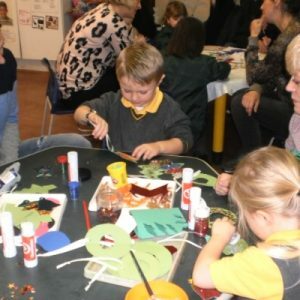 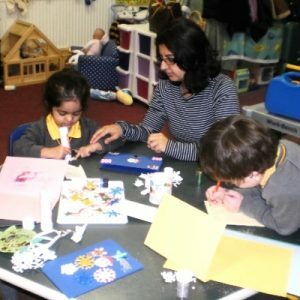 The children of UKT have recently enjoyed a Christmas craft morning in school with their parents. 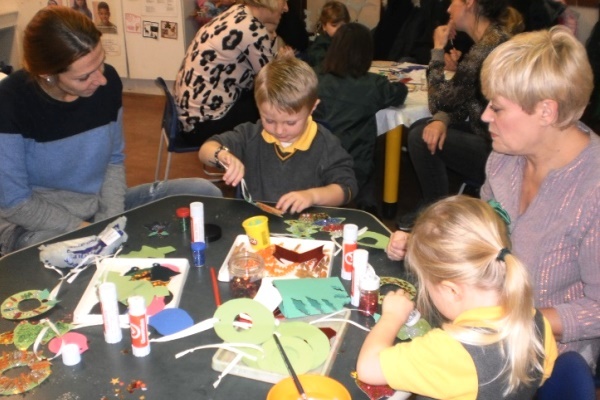 There was lots of glitter, stickers and sequins used to make some lovely decorations and cards. 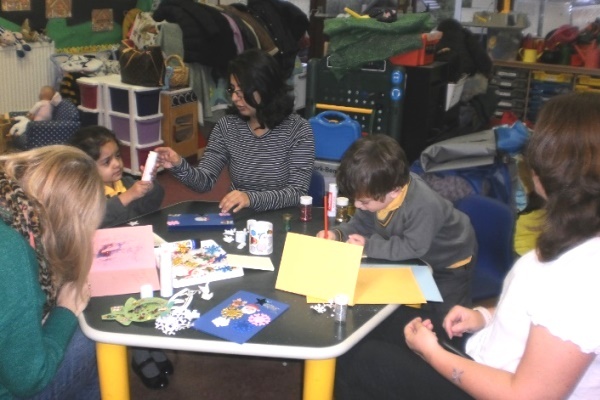 The children really enjoyed spending time with their families!